Elastic ties— are the colored ties that hold the archwires to the brackets. 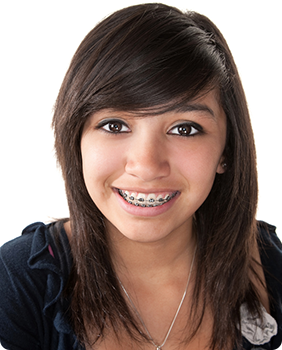 Your orthodontist will change the elastics at each appointment. Elastics come in a variety of colors.